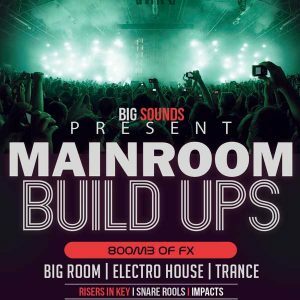 Big sounds present ‘ClubLife Future Sounds’. Inspired by top dj Tiesto and his radio show ClubLife. 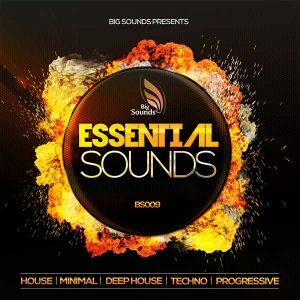 Are you always in the studio trying to make a good, catchy track but always feel there is something that is missing? 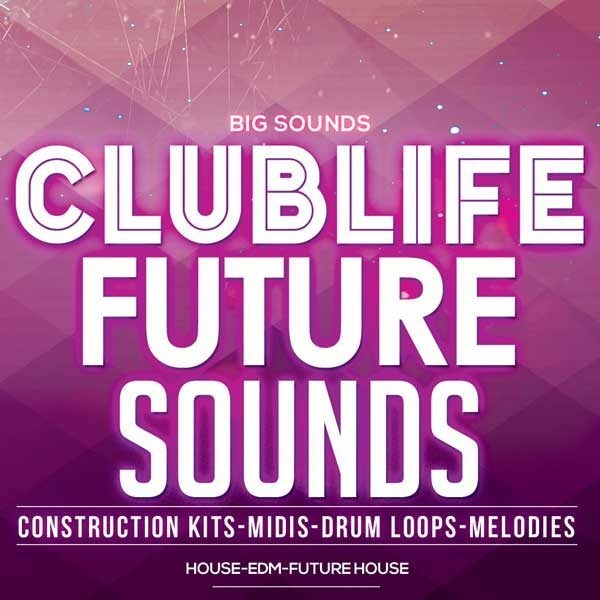 Big Sounds ClubLife Future Sounds is here. 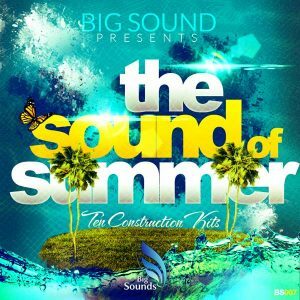 You will find 5 complete construction kits for your musical needs, including Drops, Melodies, Kicks, Claps, and Snare loops, Main Bass, Vocals and FX. 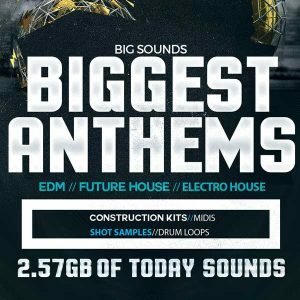 We have also included a folder with drum loops and a folder with extra melodies in wav and midi formats. We provide you with all Instrumental Loops in midi form as well as wav for your own convenience and creative freedom. Import the midi files in your DAW, play around with them and create something unique.